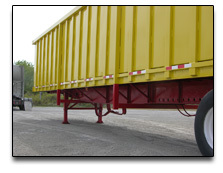 |CIF Industries, Inc.| Repairs on Containers, Scrap Trailers and More! 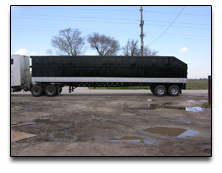 We repair all types truck bodies, trailers and containers needing repair. We can do conversions and modifications of equipment to suit your needs. 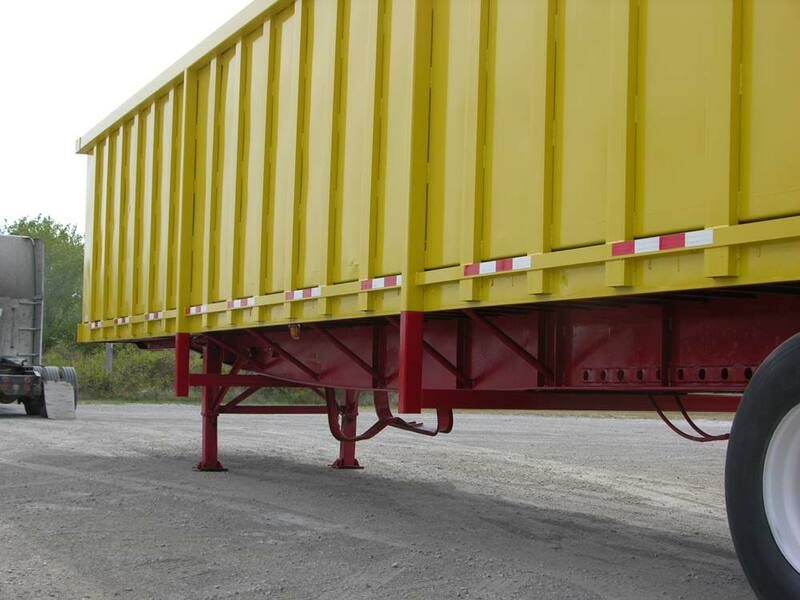 We also manufacture new trailers, truck bodies and containers. We can rebuild your current equipment and can help you with design of equipment for you and your customer’s needs. We can custom build equipment or customize your present equipment for you. We offer complete fabrication including shearing capacity of 10’ x 1”. We have bending capabilities of 200 ton x 12’ press brakes. We can do custom sawing or structural, tube or solid bars. 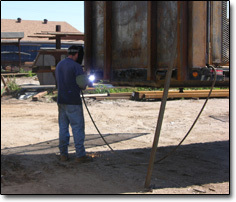 We also offer plasma cutting or oxy-acetylene pattern cutting. We do aluminum and steel welding and repairs. 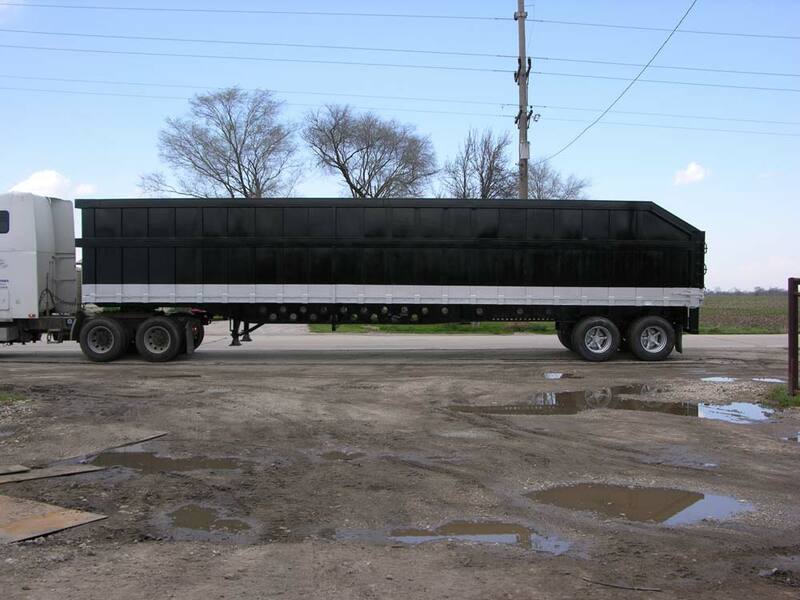 We do sandblasting, painting and repairs on your truck or trailer. We also do mechanical repairs on trailers. 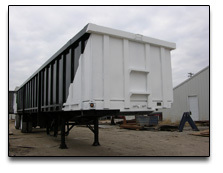 We paint all types of trailers. 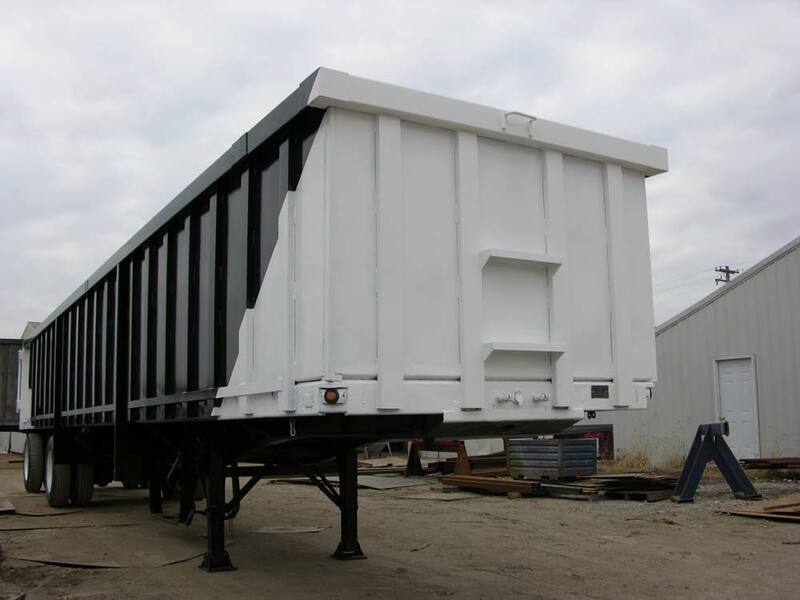 After our repair facilities make the necessary repairs our paint department prepares the units for painting. Repairs available for all fabrications!